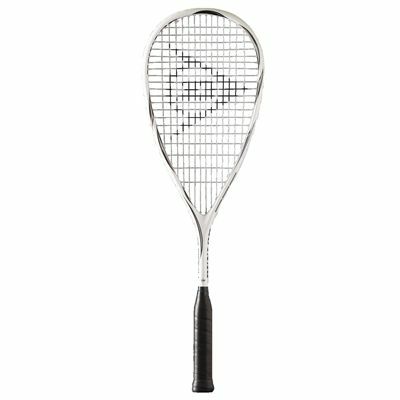 The Dunlop Rage 10 squash racket weighs 185g (6.5oz) and is an ideal first racket for any beginner, as it has a large sweet spot to help correct any off-centre impacts. This head light balanced racket also offers great manoeuvrability and features a string pattern of 14x20. 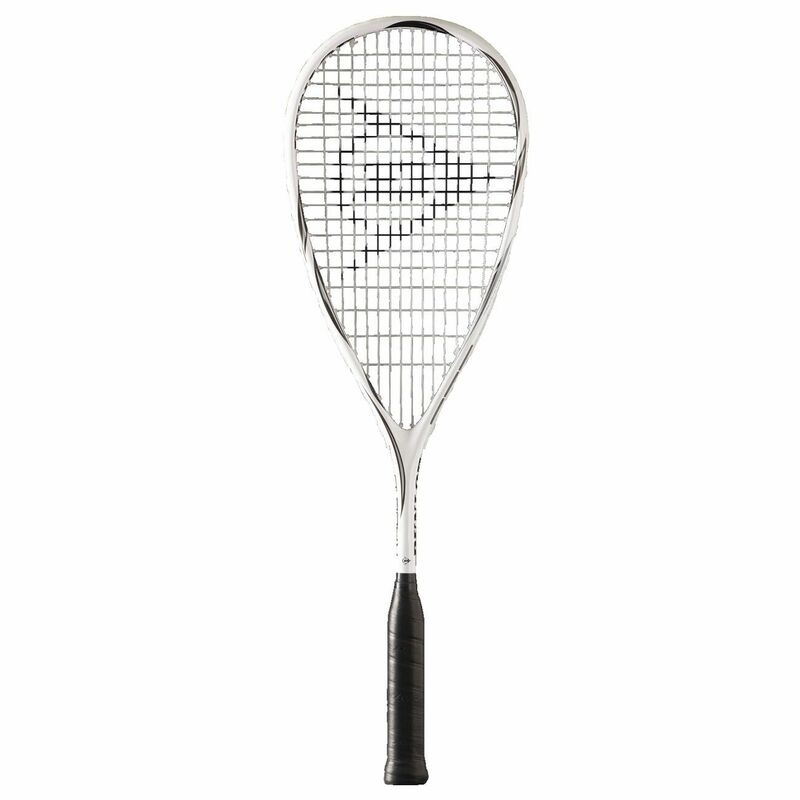 It is strung with Dynapower string and constructed of Composite ensuring great durability and a lightweight feel. 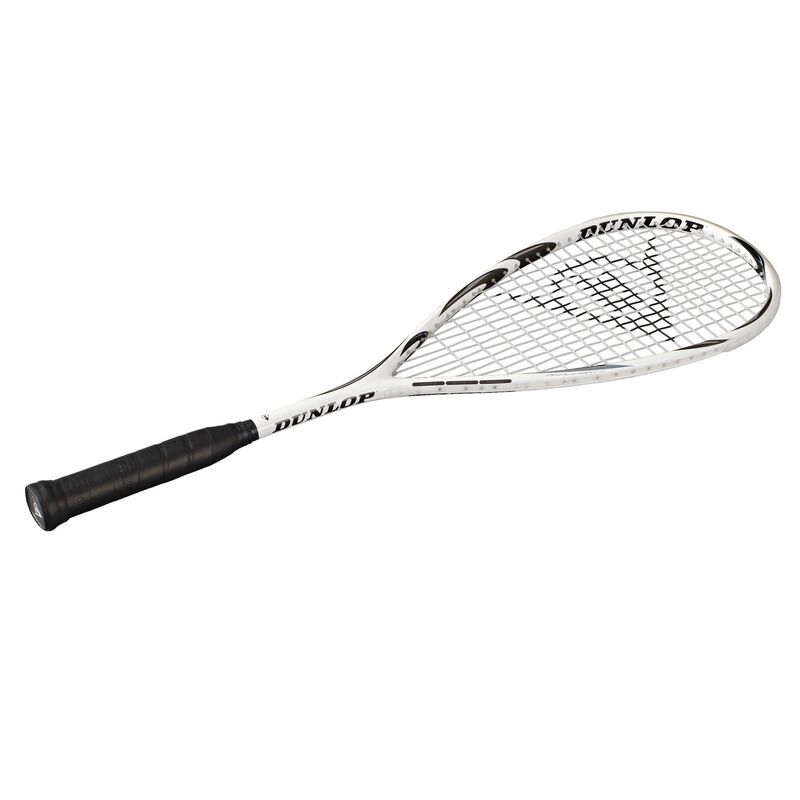 The Dunlop Rage 10 has a head size of 77.5in2 (500cm2) and features tear drop head shape to provide longer main string length for enhanced playability. This 27” (686mm) long racket comes complete with a 3/4 cover. for submitting product review about Dunlop Rage 10 Squash Racket.